Home Volunteer Rake Up Boise! It’s time for ASCLS-Idaho to get out of the lab and into the sunshine where we can meet and interact with the community and let them know who we are. Let’s be honest, most of our interactions with the public occur while we have a needle in our hands. Not the most comfortable of situations. Perhaps we should give them an opportunity to see us with something less threatening …say, a rake? Our president, Diana Thomspon, has organized an opportunity for us to do just that. She has arranged for ASCLS-Idaho to join in the annual Rake Up Boise campaign sponsored by the Neighborhood Housing Services. The actual Rake Up will be held Saturday, November 14, 2015. We will join hundreds of other volunteers to help rake up the yards of our senior and disabled citizens. Melissa has already volunteered ASCLS-Idaho to participate in this community event but now we need YOU to volunteer to help ASCLS-Idaho achieve this goal. ASLCS-Idaho has a unique link to register as a volunteer. If you would like to participate you must register online as a volunteer by November 13th. Then let’s meet at the St Luke’s Reference Lab on November 14th at 10:00 am. Be sure to bring your rakes and your smiles and let’s Rake Up Boise! 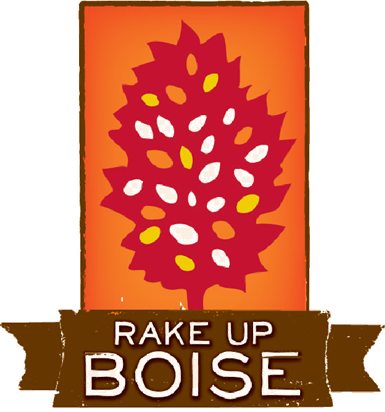 Rake Up Boise, volunteer. Bookmark.